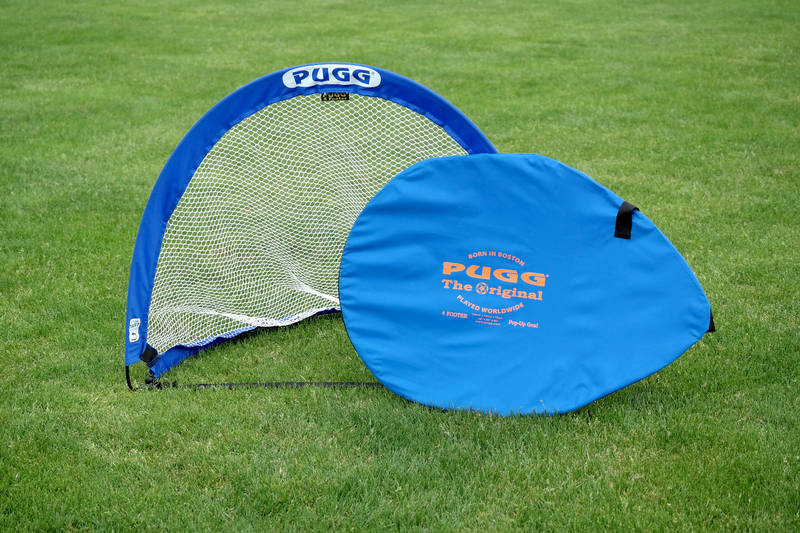 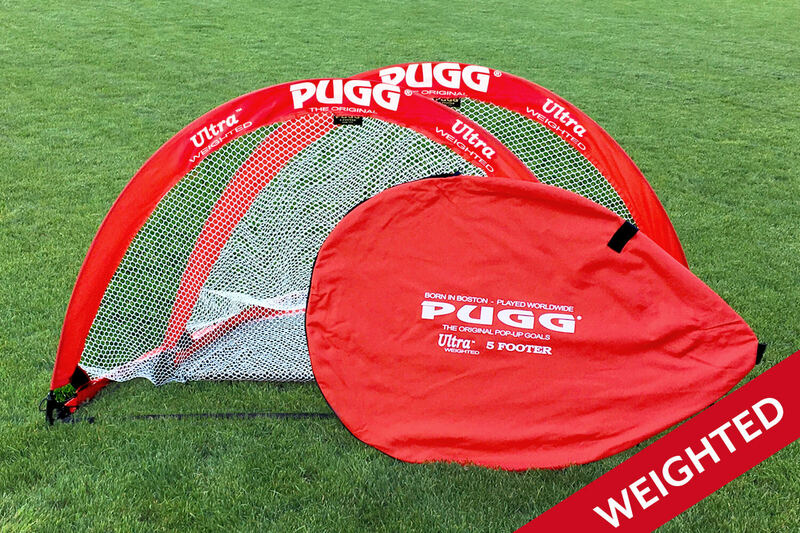 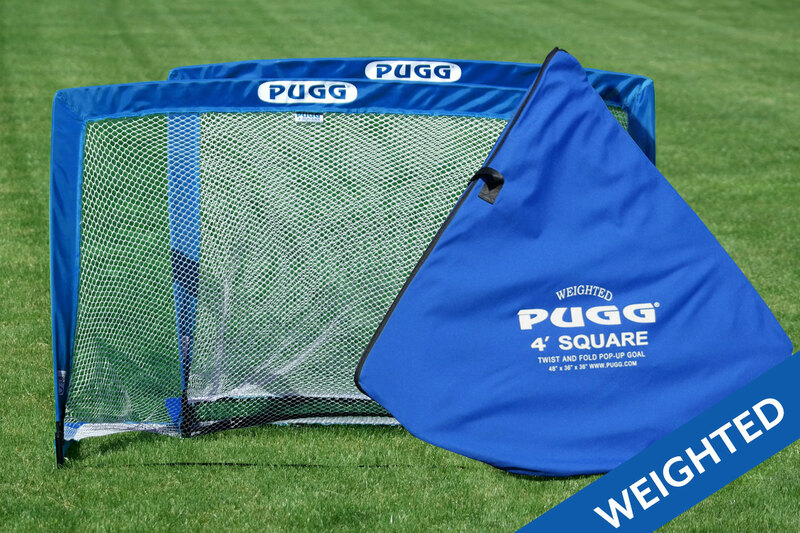 When you purchase Pugg Goals you are investing in the top-rated, most reviewed, most durable, coaches preferred pop-up goal in the world. 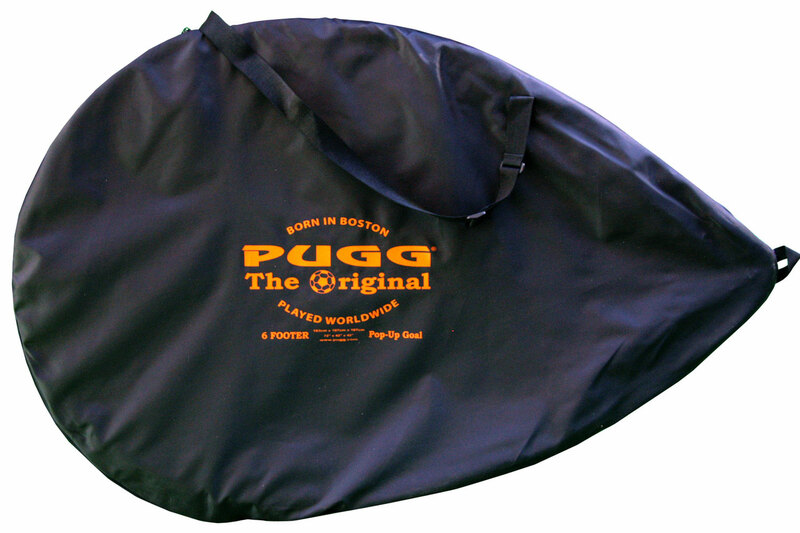 And the original. 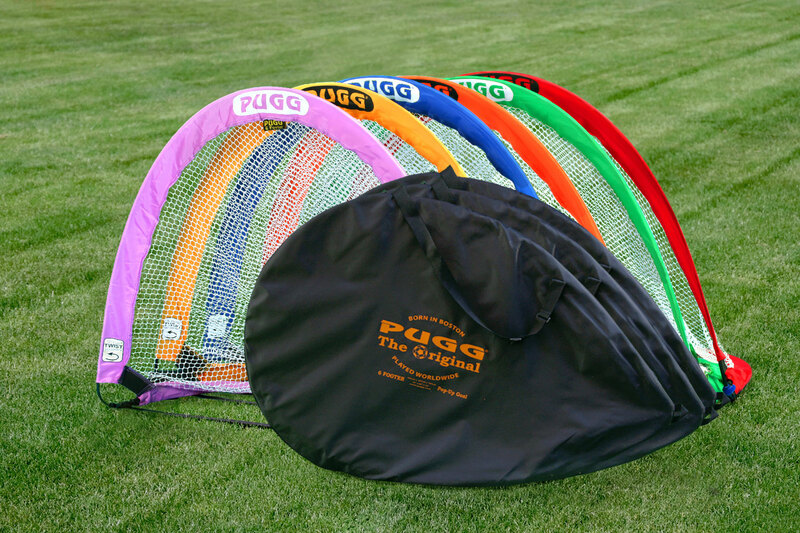 Limited Edition Mini “Brazil / USA” set is now available. 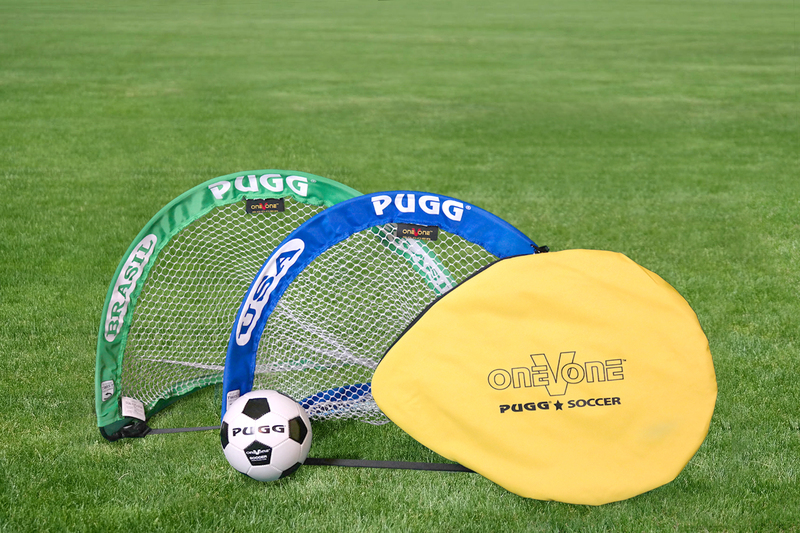 We call this goal the “V”–as in “oneVone”. 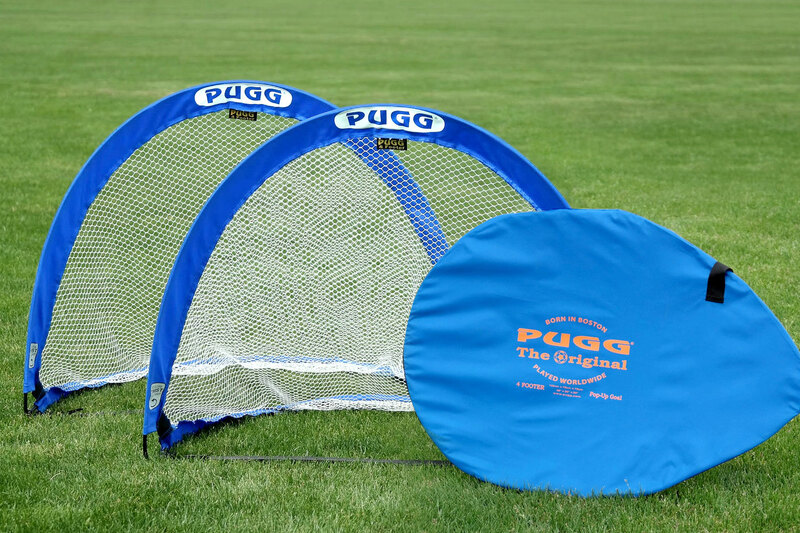 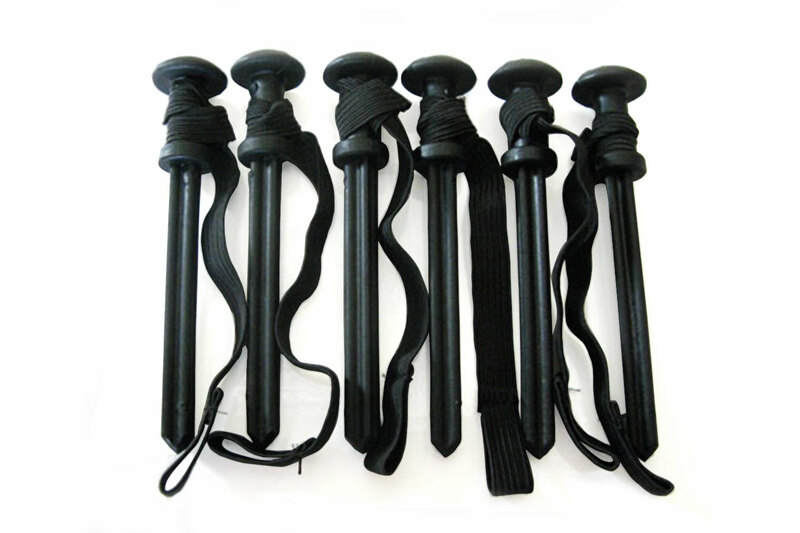 This set of 2.5 foot goals comes with everything you need for mano-a-mano battles–indoors or out. 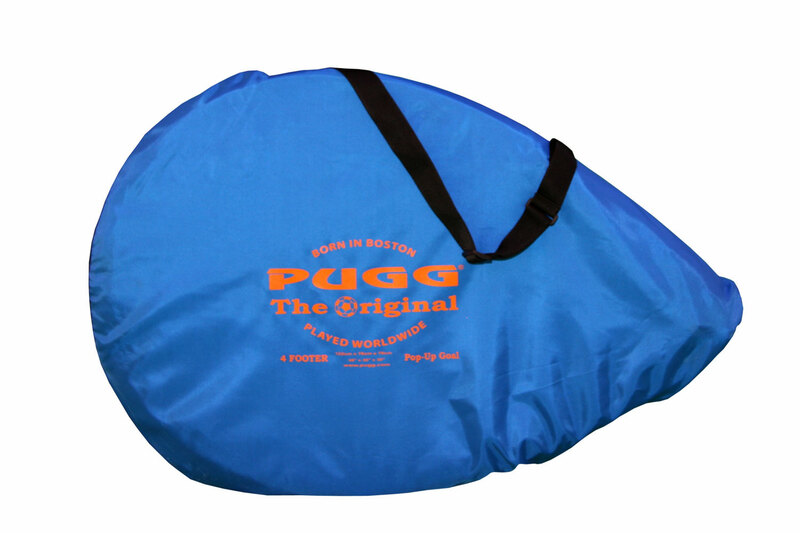 So whether it’s a side yard, beach, dorm hall, or grandma’s basement, you can now take the game with you. 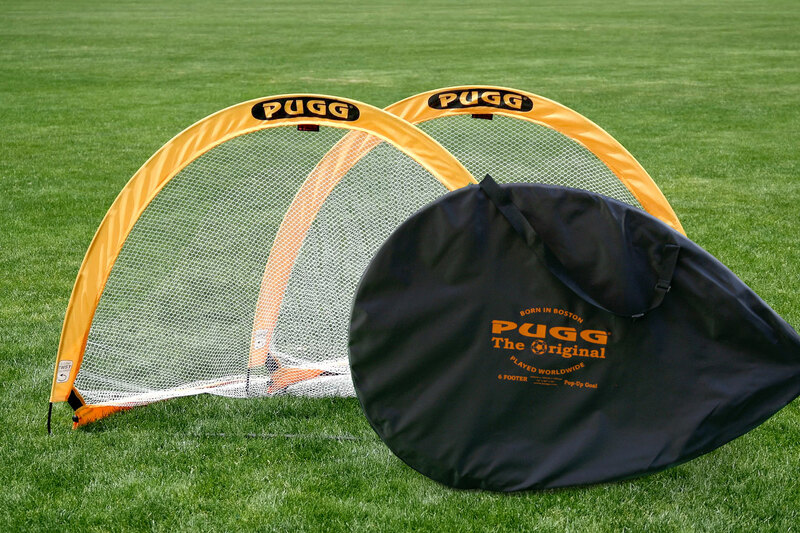 Comes with: Two goals, a carry bag with shoulder strap, anchoring pegs, AND size 1 soccer ball. 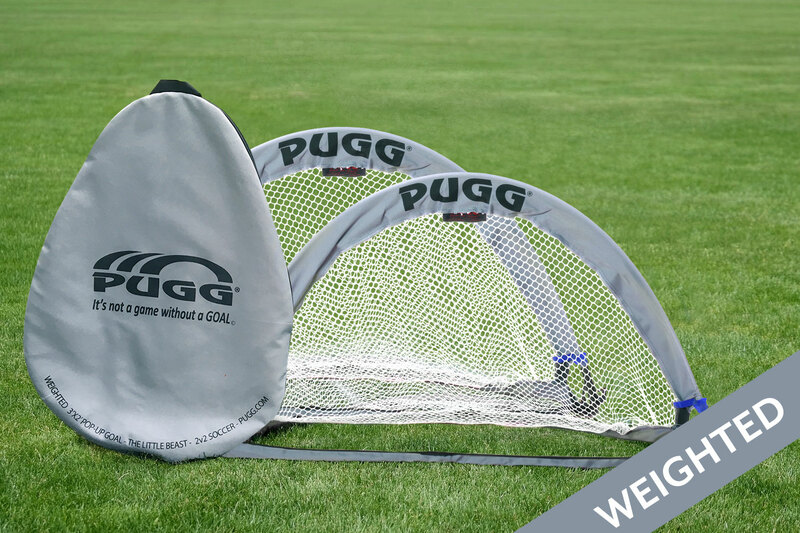 Save 10% off goals with code "joy"